We spoke to top makeup artists to find out the most popular requests from clients in their 20s. From glowing skin to fuller brows and Kylie Jenner’s lips, we show you how to get the look. 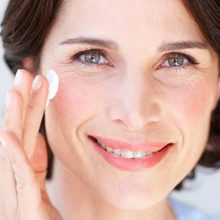 “Most young women in their 20s have great skin, so a tinted moisturiser or a pressed powder would be ideal, as you would not need much coverage,” explains Claudette Lingenfelder from Beauty Beyond. 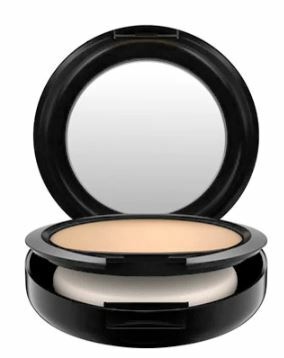 If you have acne or scars left over from teenage acne, you can start by first concealing and then using an oil-free foundation. At the moment there are three on-trend looks for eyes: eyelash extensions or falsies, the ever popular smoky eye and well-groomed eyebrows. 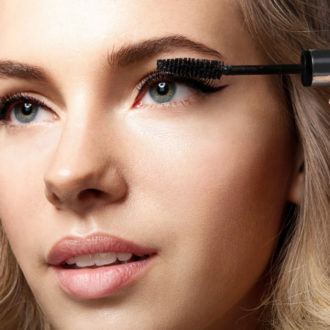 Master the art of applying fake lashes with these products make-up artist Claudette swears by. 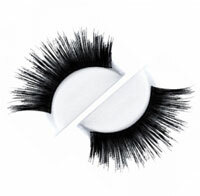 Huda lashes are made from natural fibres, while Lilly lashes are made from real human hair. Both brands are reusable. 1. 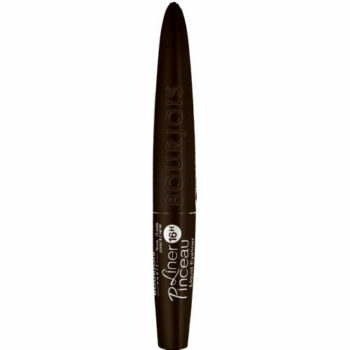 Line your eyelids with a liquid or gel liner as it does not clump, dry out or smudge. 2. 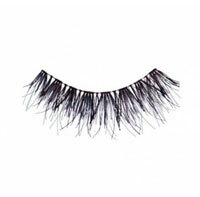 Add a coat of mascara on your top and bottom lashes. 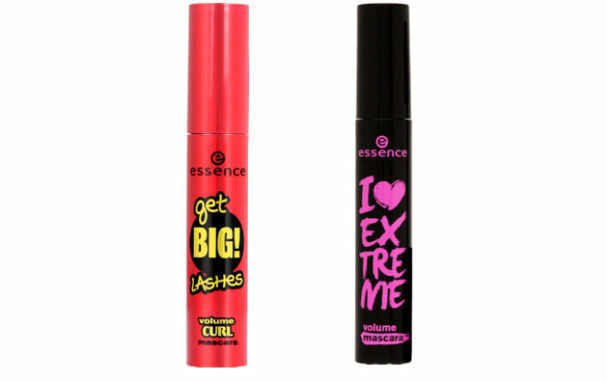 The Essence range of volume mascaras including I ♥ Extreme, R59,95 and Get Big Lashes, R49,95 (both available at Clicks) work really well. 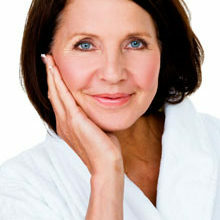 While the smoky eye is on trend, if you have smaller eyes, this look can actually make your eyes appear even smaller. Follow these tips to get the perfect smoky eye and watch our how-to video. 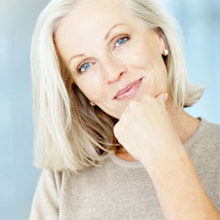 Use dark brown make-up instead of black, which can be too harsh. Avoid panda eyes during the hot and humid summer months by using eyeshadow instead of eyeliner to line the bottom eyelid. If eyeliner is a must, apply eyeshadow over the liner to prevent it from bleeding. 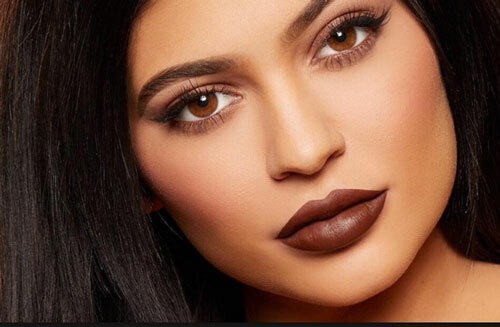 The new trend is dark matte lips, inspired by the Kylie Jenner’s Lip Kits from her Kylie range. The Lip Kits include a matte liquid lipstick and matching lip liner. 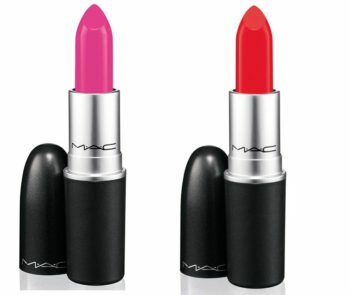 If you prefer the feel of lipstick, go for highly pigmented matte colours for your lips, as this will ensure that the colour stays on all day, suggests Deoni. 20-something celebs like Cara Delevingne are bringing back big and bold eyelashes. 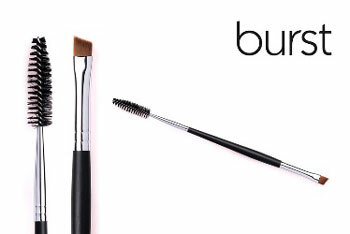 Start by softly brushing up the brows using a brow comb. Look for the areas that need to be filled in and fill them in with an eyebrow pencil using light handed, feather-like strokes. 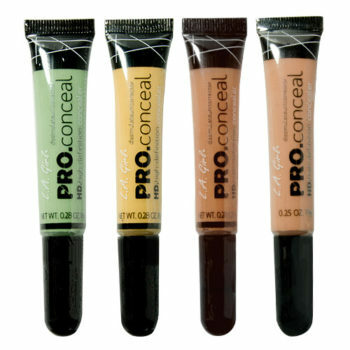 For a more natural defined brow shape, use a dip brow gel or an eyebrow powder. Use eyebrow stencils to draw/shape your brows to achieve an even shape. Those that are more confident can use an angle brush and paint on the shape defining the edge. 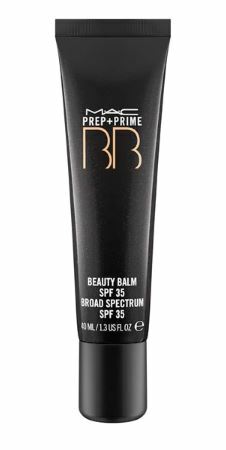 Highlight your brow bone as it brightens up the entire eye area.